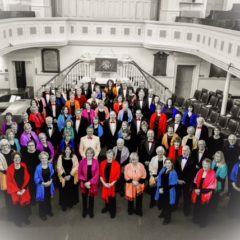 We offer the opportunity for talented young musicians who read music, to participate in a large and established four to eight part adult choir, regularly performing music from the classical choral repertoire, (with an orchestra), usually at Bedford Corn Exchange. 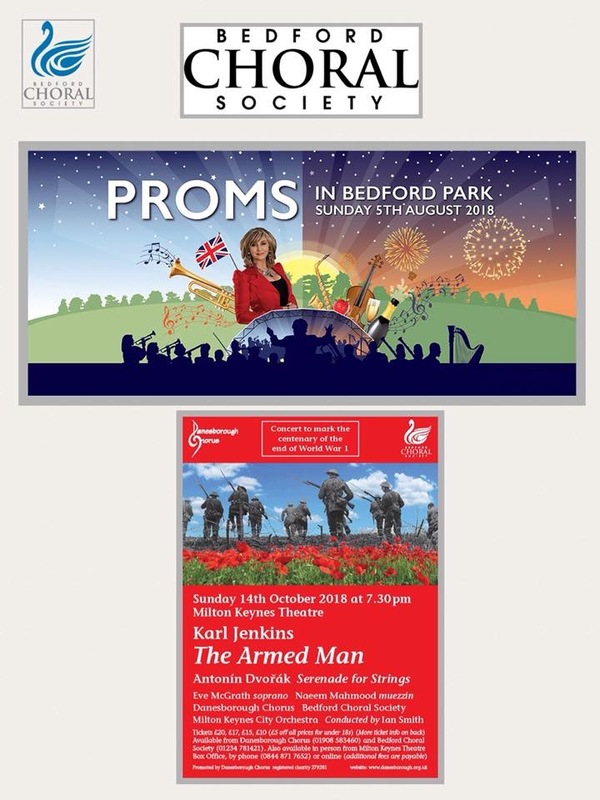 We are also the choir which sings at the annual Bedford ‘Proms in the Park’ summer concerts. From time to time, we ask local youth choirs to join us in our concerts. Also, at Christmas concerts (which happen bi-annually) we usually invite children from the audience to join us on stage to sing a carol with us. We sometimes commission and/or perform new pieces by local composers. We also have a smaller choir (‘Chamber Choir’) which goes out to perform for outside events, such as weddings or funerals, carol services and occasionally to schools. 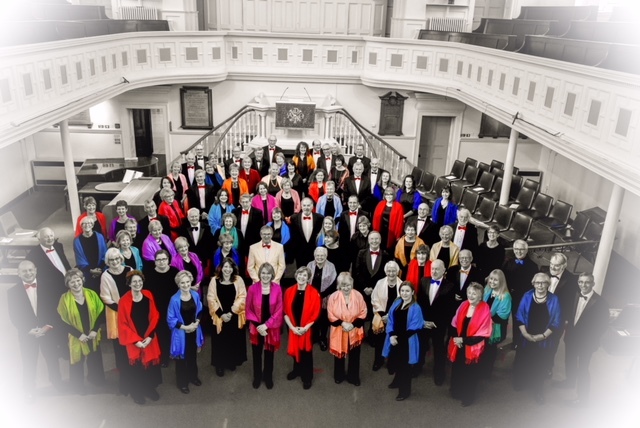 The Choral Society sponsors a major prize in the Bedfordshire Festival of Music, Speech and Drama – ‘The Bedford Choral Society Prize’ of £200 and ‘The Bedford Choral Society Cup’ which is awarded to the most outstanding choir where members are of school age. By arrangement, and for no charge, schools can bring groups to listen to and experience the afternoon final rehearsal for a concert, which will usually take place on the day of the performance at the Corn Exchange. There is also a group booking discount for schools to attend the evening concert event. Please contact Debbie Ward at wardclan@btopenworld.com to arrange bookings or for more information. 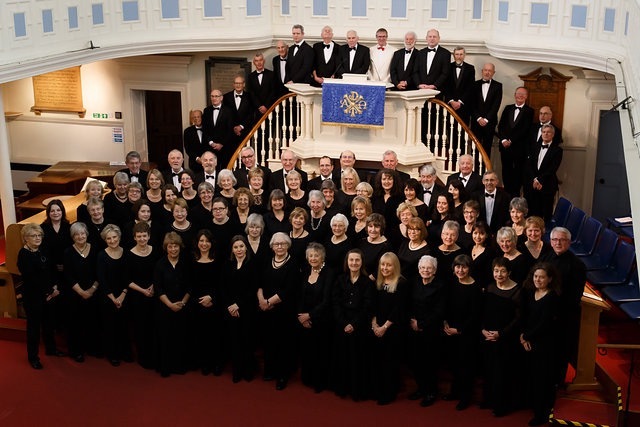 Bedford Choral Society offers opportunites to all age groups, and particularly to singers aged 16+. 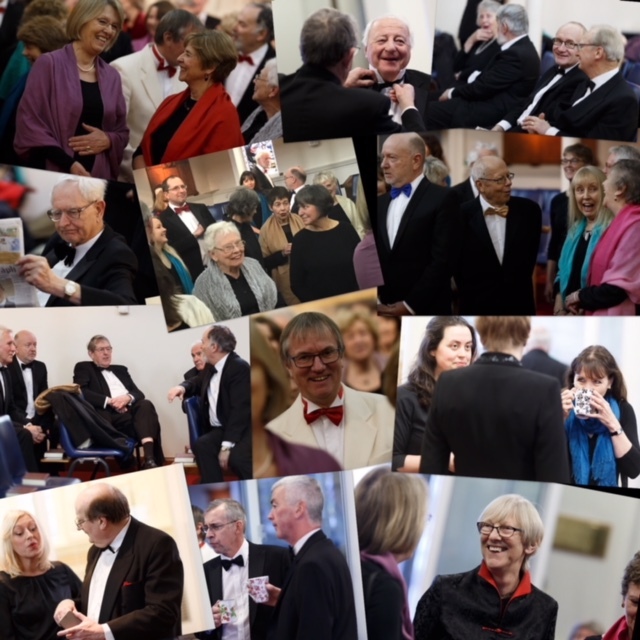 For school-aged student singers, (usually aged over 16), membership of Bedford Choral Society is free, but we do ask for a deposit for loan of music. Audience tickets for our concerts are offered to school students at a substantially discounted rate of £6 per concert. Fees for the Chamber Choir to perform are usually £200 per performance, but this may be negotiable for schools. By arrangement, and for no charge, schools can bring groups to listen to and experience the afternoon final rehearsal for a concert, usually at the Corn Exchange on the day of the concert. There is also a group discount booking available for schools to attend the evening concert. Accessibility: School with disabled access, including disabled toilet on ground floor & lift to upper floor. Plenty of parking on school car park and on school playground. For staff development training, please contact Ian Smith.